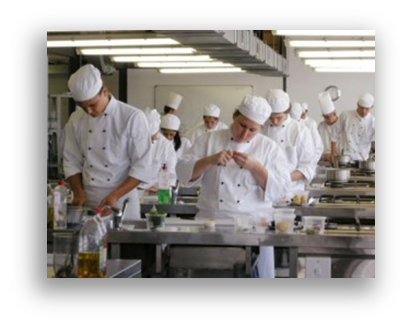 Food Safety Training Courses provided by Guardian Safety are compliant with FETAC and EHOA. All our trainers are registered with the EHOA and are qualified trainers in food safety and hygiene. All our courses are delivered in line with the guidelines set down by the FSAI (Food Safety Authority of Ireland). We have a modern training centre that is fully equipped with AV equipment and computers ensuring that you get the best experience possible. We have an onsite café and free parking. Tea/Coffee and biscuits are provided free with all courses ensuring that you don’t have to spend money when you come on site. Alternatively we can provide courses in your premises.